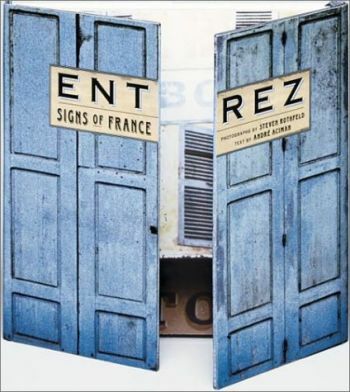 Capturing the milky cornflower blues and faded yellows of France's signs, Rothfeld captures the visual sense of identity that is France. The signs are a gateway into a country proud of its artistic heritage, a past that reveals itself in every nuance of daily life. 80 full-color photos.